Valentine’s Day is a great time to get creative and show that special someone how much you care. 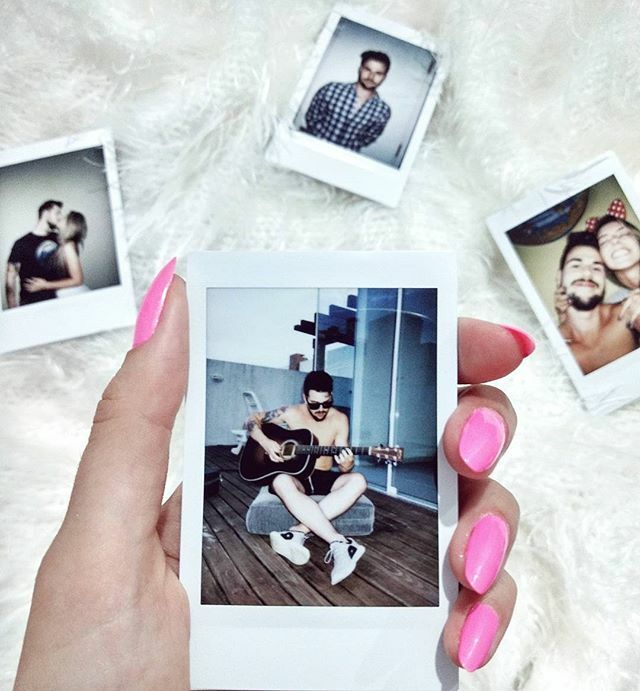 What better way than to use instax pics of your memories together? Celebrate your relationship and take him or her on a special adventure with our Valentine’s Day instax scavenger hunt. Collect your favourite instax photos of the two of you at your favourite places. They can be pics of just you two, or with friends. Determine where you will place the photos, depending on how many you have. Each location should have some sentimental value to your relationship or to each other. Figure out which order they should go in. Some great final destinations are the location of your first date or where you first met. Write on the back of each instax photo a little something about the memory of that picture or location, and be sure to include a clue that will direct your sweetie to the next spot. Be sure you have a clever way to begin the hunt, such as a Valentine’s Day card left on their pillow. Also, make arrangements for your date and the final destination, and be sure to plan for the final instax photo to be at that location waiting with you. On Valentine’s Day, set up your scavenger hunt and let the fun begin! For other exciting ways to use your instax pictures, check out our Ultimate Decorator’s guide. For unique ways to display your instax pics, be sure to check out our guide, The Ultimate Decorator’s Guide to instax today!